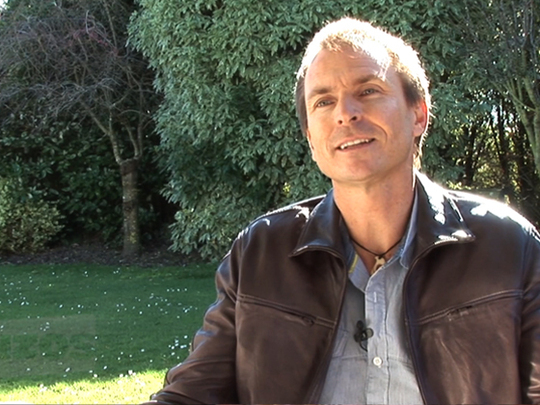 New Zealander Phil Keoghan has become an internationally-known TV host thanks to Emmy-winning American reality series The Amazing Race. Keoghan began his career as a TVNZ cameraman before presenting on kids show Spot On. In the 1990s he moved to the United States. In this ScreenTalk Short, he talks about getting paid to have fun from Spot On to now, early experiences of live presenting and acting, how his Kiwi accent became a key factor when he went up to host Survivor and The Amazing Race, and making No Opportunity Wasted and documentary The Ride.